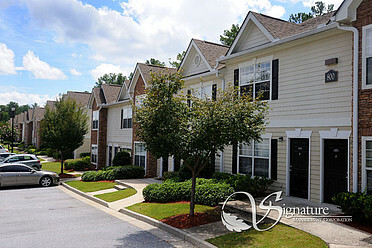 Alexander Crossing is a great place to live! 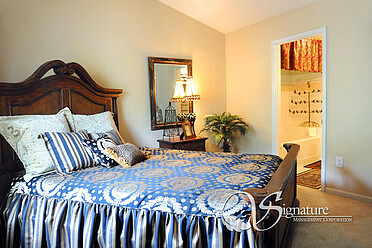 Exceptional Service - Exceptional People - Exceptional Lifestyle. 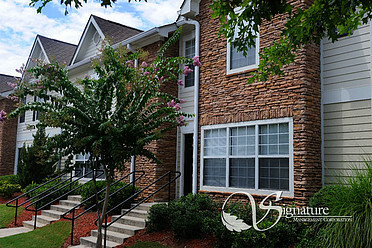 Just 1 minute from Ga Hwy 20 and Hwy 78, Alexander Crossing offers spacious 2 and 3 bedroom townhomes for you to choose from. Not only will you fall in love with our interiors, you will benefit from many extras, such as a resort-style pool, state-of-the-art fitness facility and car care center... just to name a few! 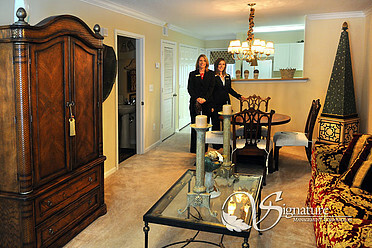 Thank you for your interest in Loganville's most impressive Community.